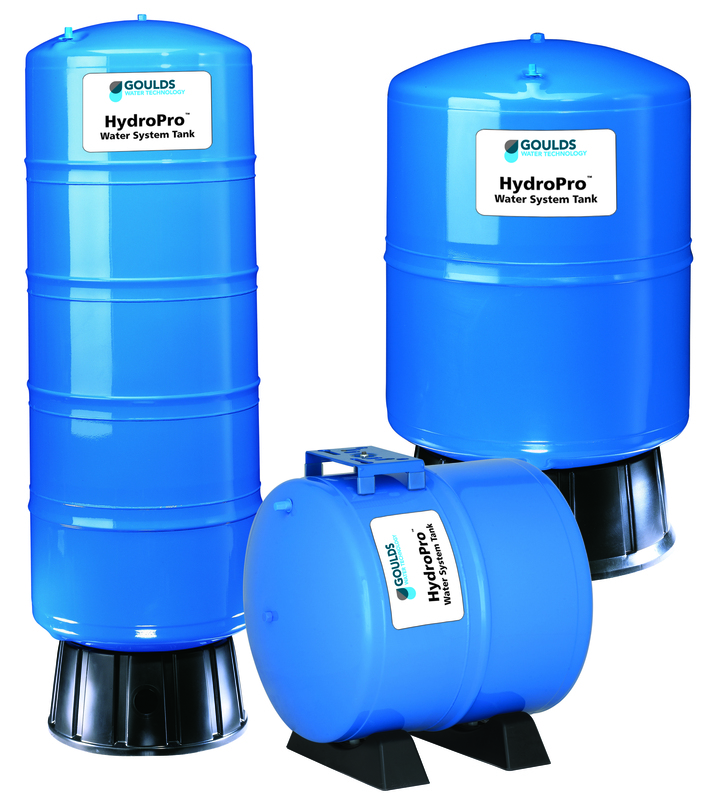 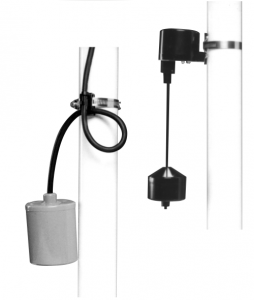 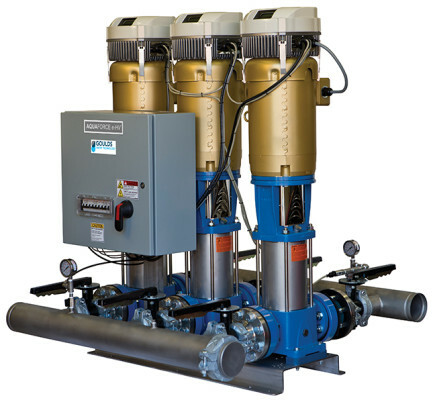 Count on Goulds Water Technology to deliver one of the only well monitoring systems that can be analyzed anywhere in the world. 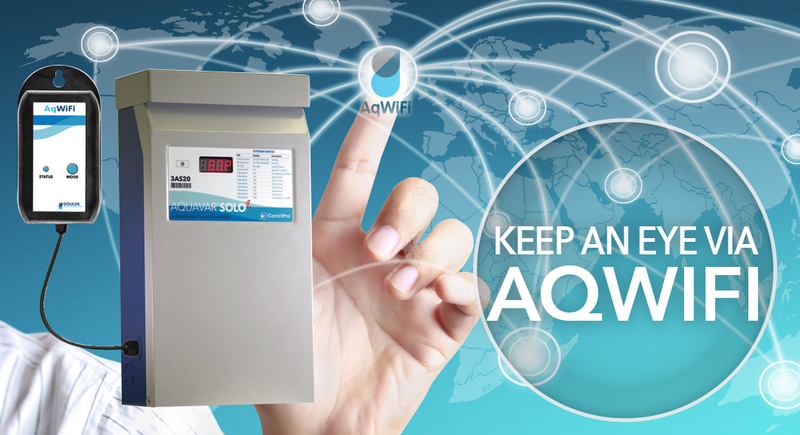 AqWiFi is compatible with the Aquavar SOLO2 constant pressure system and continuously monitors the well system, sending homeowners and installers real time notifications of any changes in the operating condition. 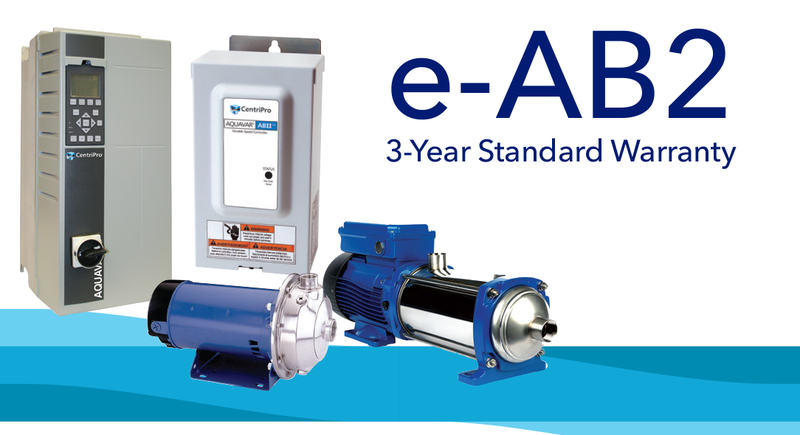 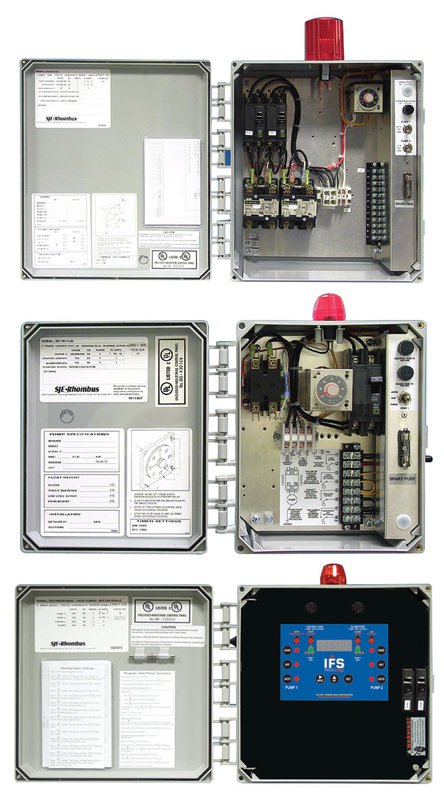 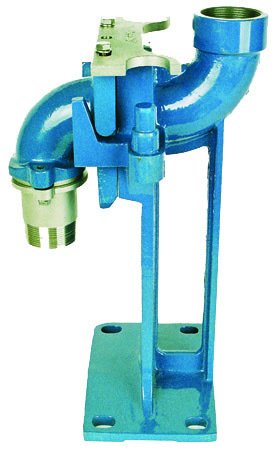 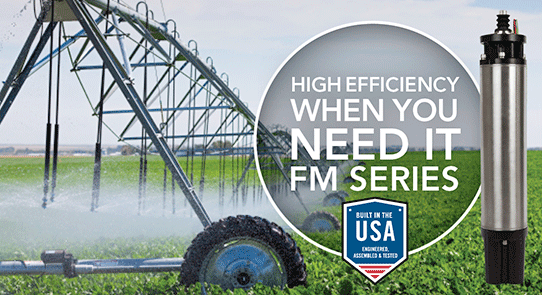 Available in ½-5HP single phase and ½-10HP three phase motors. 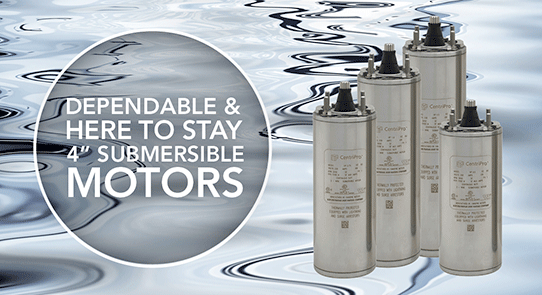 700 Lb Thrust Rating – higher than competitive motors. 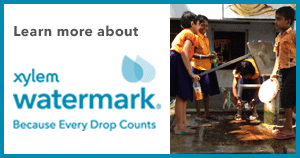 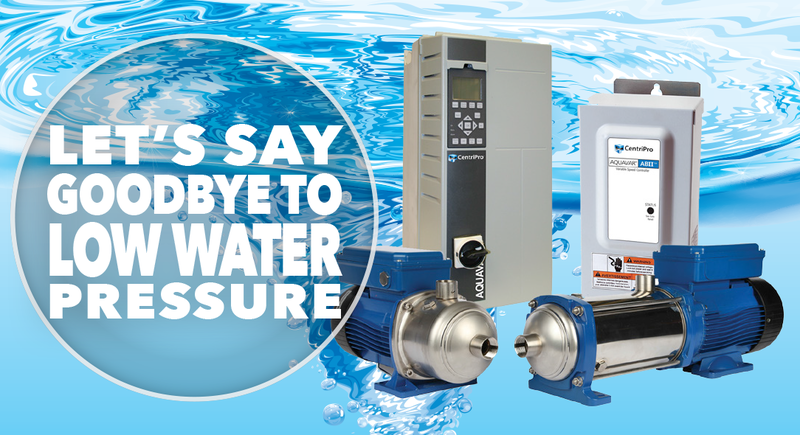 Experience “better than city water” pressure. 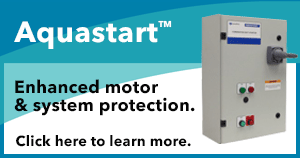 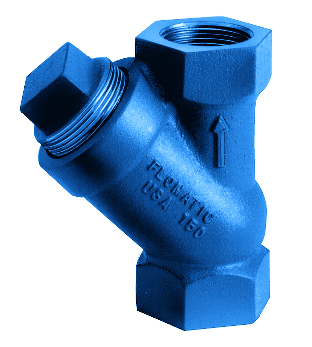 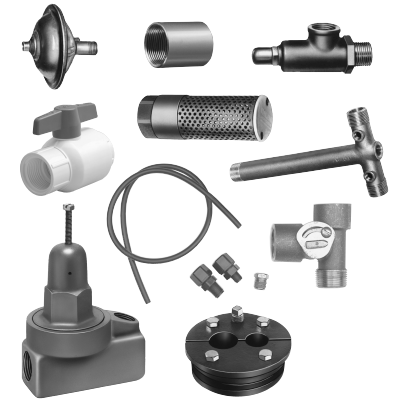 If you are on a well system you most likely have experienced low or fluctuating water pressure. 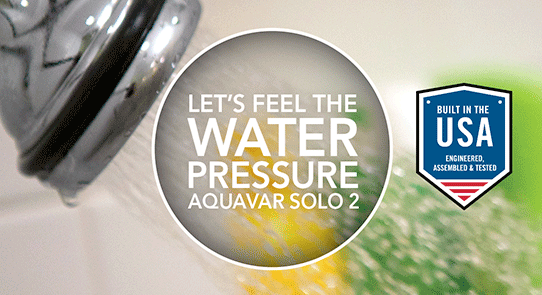 The Aquavar SOLO² can provide consistent water pressure regardless of how many appliances are running at one time. 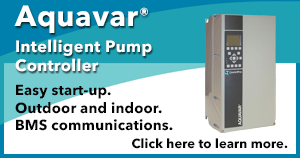 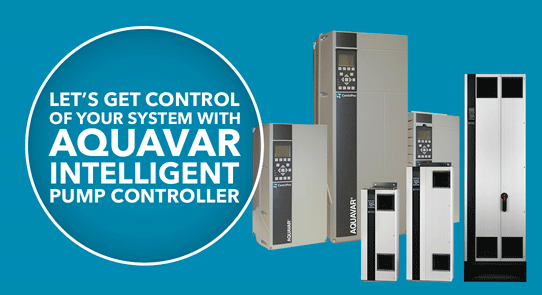 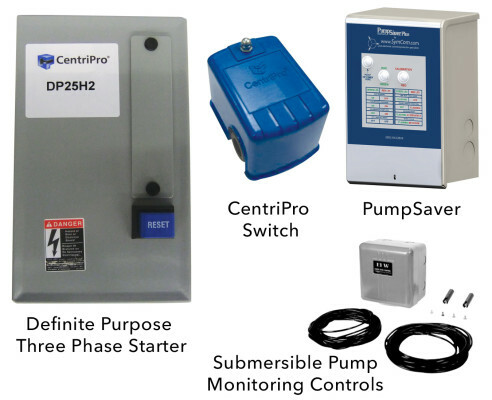 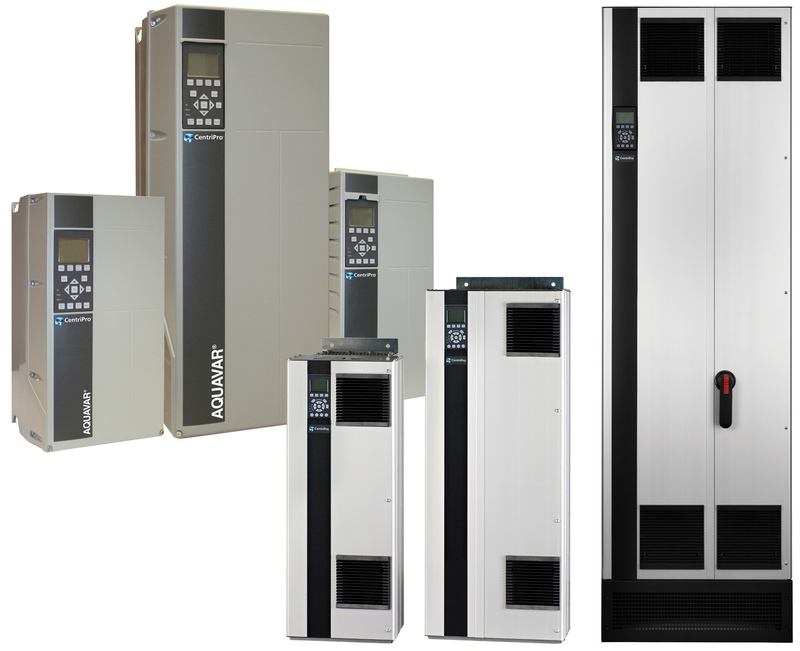 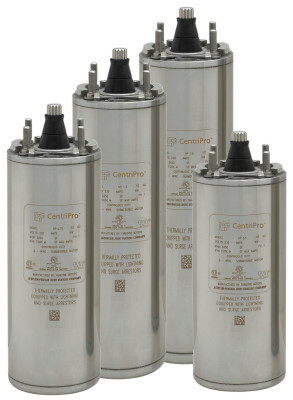 The Aquavar Intelligent Pump Controller (IPC) is designed to provide variable frequency pumping control of speed, pressure, flow and level over a wide range of submersible and above ground applications.